We are an acclaimed entity, engaged in offering a wide range of Metabox Drawer Slide which is extremely silent, stable, and smooth mechanism. The offered drawer slide has Built-in self-closing & soft closing mechanisms. 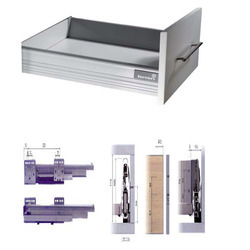 This drawer slide is accessible in varied specifications to fulfill ever-evolving requirements of our clients. Our drawer slide is tested under the direction of our quality controllers to assure its flawlessness. 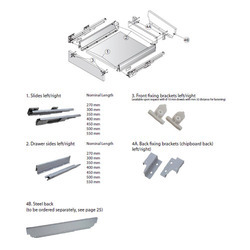 We have uniquely positioned ourselves as a dependable firm, engaged in manufacturing, exporting, wholesaling, trading, importing and supplying Full Extension Telescopic Drawer Slide. These drawer slides are well known in the market for its superior finish. 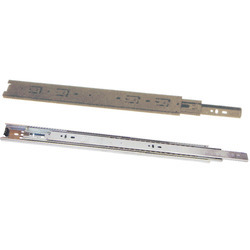 We manufacture these drawer slides with precision by utilizing best quality of material in accordance with the set norms. As well, our quality controllers inspected the offered drawer slides against well defined parameters so as to make certain their flawlessness. We have gained a remarkable position in the industry by offering a qualitative assortment of Undermount Soft Close Drawer Slide Drawer Slide. Our products are tested on various parameters in order to supply a defect free range. The offered products are appreciated among patrons for its corrosion resistance, dimensional accuracy and mesmerizing design. These products are accessible in various customized options as per the demand of customers in a given time frame. 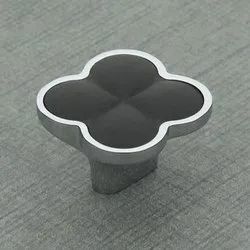 We are offering our client an excellent quality range of Decorative Cabinet Knobs . 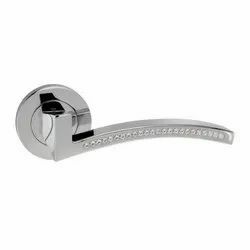 To retain our goodwill in customers' mind, we are manufacturing, exporting, wholesaling, trading, importing and supplying the best quality assortment of Swarovski Crystal Door Handle (DH-PCS). Our pull handles are checked on diverse parameters in order to maintain its flawlessness. The offered pull handles are applauded in the market for their fine finish and high resistance to corrosion. 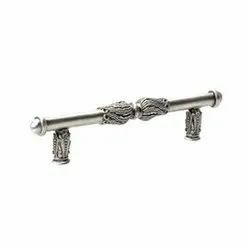 These pull handles are obtainable in various customized options in order to fulfill the variant requirements of our clientele. Looking for Drawer Slides ?